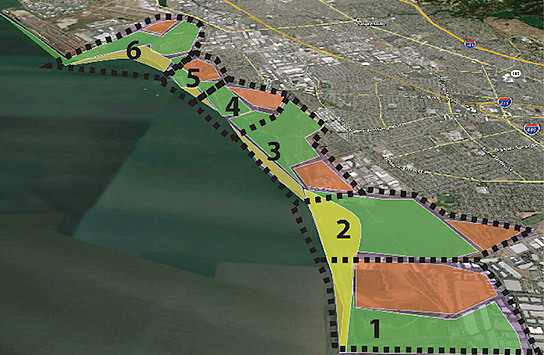 Over the next 50 to 75 years, the shore of the San Francisco Bay is going to change rather dramatically. Like every other coastal region of the world, the Bay Area will be adapting to sea level rise. This phenomenon is in large part a legacy of past CO2 emissions, meaning that the rate of sea level rise is going to accelerate even if we were to stop producing CO2 today.  We face a “train wreck” of lost wetlands and lost biodiversity if we build seawalls, or an insurance nightmare of flooded properties without structural protections. Most academics are calling for stronger governance and adaptive management in order to protect wetlands, roads and buildings, but my research is taking a different approach. Given that American property law leaves so many rights to property owners, relative to other countries of the world, we might better consider an adaptation strategy for sea level rise that aligns the interests of developers and conservationists. My question is, what would that kind of “hybrid edge” look like, and could it function ecologically and economically? It is important to recognize a couple of distinguishing facts about the San Francisco Bay versus other coasts around the United States. First, while we have big storm surge events in a local context, compared to more than 20 feet of storm surge in New Orleans or New York in a hurricane, we don’t have extreme events. That’s good, because it means we can focus on incremental adaptation for the most part — and not design for a wider range of extreme events. Second, while the present shoreline was fixed in place by laws to prevent Bay filling in the 1960’s, the location of the Bay edge was never optimized — neither for biodiversity nor for human dwelling. 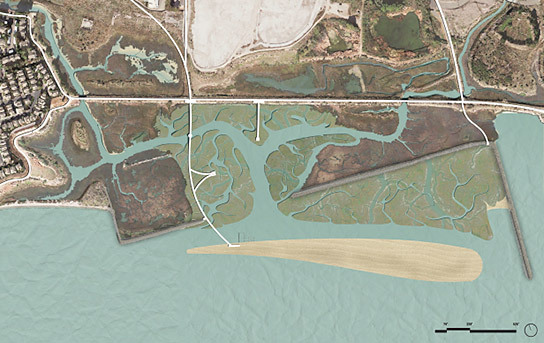 We need to open our minds to the possibility that we may need to “shallow” the Bay by adding appropriate sediments (not garbage, as in the past) along some parts of the shore to optimize for wetlands, housing, and infrastructure. In geologic history, the Bay has been much bigger and much smaller, so we’re not talking about an unprecedented change. The important goal is to find a way to maintain our wetlands, seagrass meadows, mudflats, and biodiversity while determining the means to pay for that effort without entirely using public funds. Federal funds for adaptation will most likely go to cities where disasters occur. We may have a major fire or earthquake, but we’re not likely to experience a hurricane triggering emergency funds that could bankroll our coastal adaptation. Therefore, we need to fund it regionally, using our increasing private land values. As the rest of the U.S. experiences extreme weather events, the Bay Area may be buffered from many heat and rain events by our coastal fog and our mild weather — although the Central Valley could potentially be hit with major floods, and we will all surely need to adapt to drought. Nevertheless, it is likely that our housing pressures will increase as East Coast residents facing some extreme climate threats, who can afford to relocate, move to the Bay Area, the Gulf Coast, and even the interior West. We will have more people and higher housing prices, as might be expected from a relatively stable island in a sea of extremes. Yes we could suffer an earthquake, but it is a recoverable event — unlike sea level rise, which is an incremental and permanent type of change. 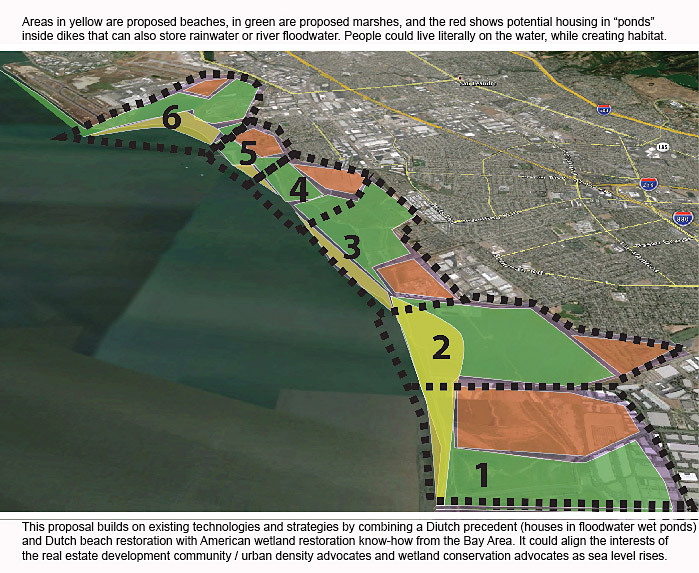 So what could a hybrid edge look like that would align the interests of environmentalists and developers around the Bay? What if we develop the shore with a series of what could be called “micro-polders” — at tens of acres each they would be much smaller than actual Dutch polders. 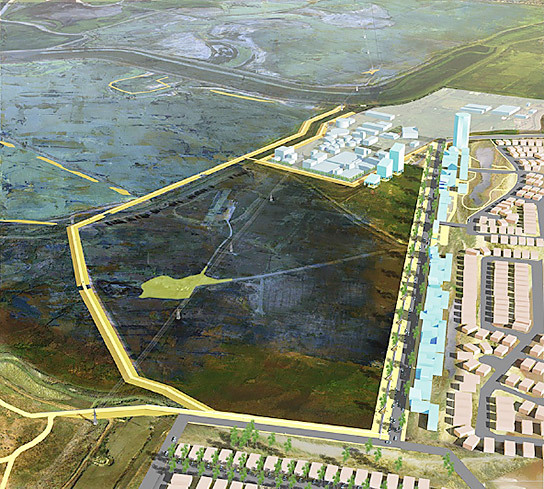 We could surround these micro-polders with water-control levees to keep the water levels steady. We could use them to store floodwater from rain and from the tributaries of the Bay. 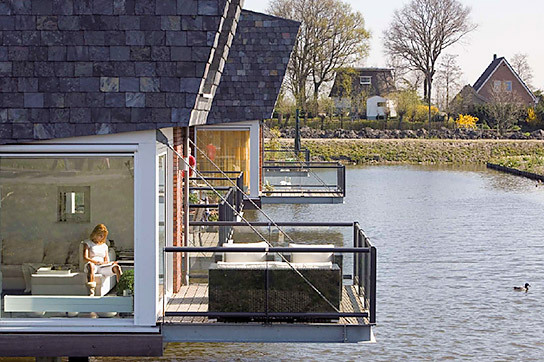 And we could build housing in them, as the Dutch and increasingly the Germans do, with foundations that extend into the Bay sediments or by floating them inside micro-polders that are kept permanently wet. 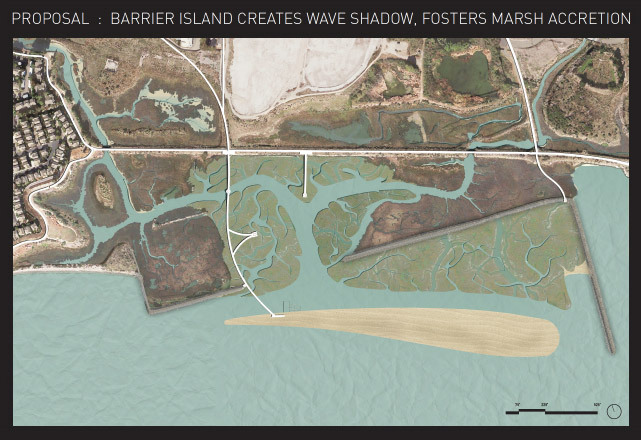 Around these housing polders we could use clean sediment to raise the bottom of the Bay (a practice called “shallowing”) to construct wetlands for habitat, and to reduce wave energy which is a major component of the hazard associated with sea level rise. We could construct beaches as well, to absorb wave energy and provide for human recreational access to the water. 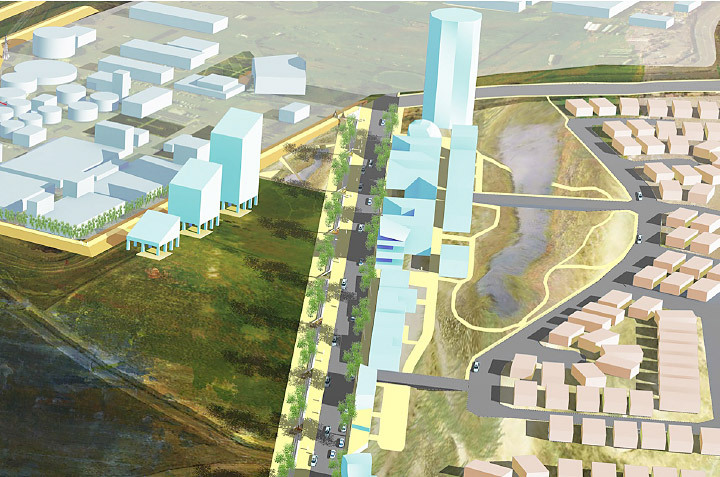 And perhaps best of all, we could use this hybrid edge of micro-polders to protect low-lying inland areas from flooding — using new housing and its associated infrastructure to protect both older housing and the roadways we depend on regionally. It could work. It is a version of the future that is worth studying, which what I will continue to do. My students and I are planning to use robotic underwater cameras to assess the variety of underwater edge conditions, and are creating visualization tools to help policymakers see how local strategies could add up to this regional re-alignment of interests — to the benefit of us all. 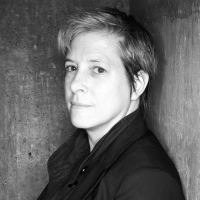 Kristina Hill is an Associate Professor of Landscape Architecture & Environmental Planning at the University of California, Berkeley. Professor Hill’s work addresses urban ecological dynamics in relationship to physical design and social justice issues. Her primary area of work is in adapting urban water systems to the new challenges associated with climate change. Professor Hill’s work in urban design is currently focused on New Orleans, where she is a member of the Dutch-American engineering and design team that is developing that city’s new water management strategy. 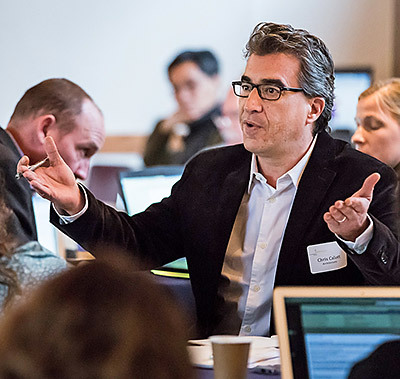 Professor Hill lectures internationally on urban design and ecology. Her current book project is focused on adapting urban waterfronts to climate change.